The State of Michigan released a new 2015 Residential Code Book in December of 2015. There are quite a number of new changes to the building code for the State of Michigan, both big and small. Now you can get updated on the new Michigan Residential Codes and complete your residential builders license continuing competency at the same time. How many hours of Continued Competency do you need? 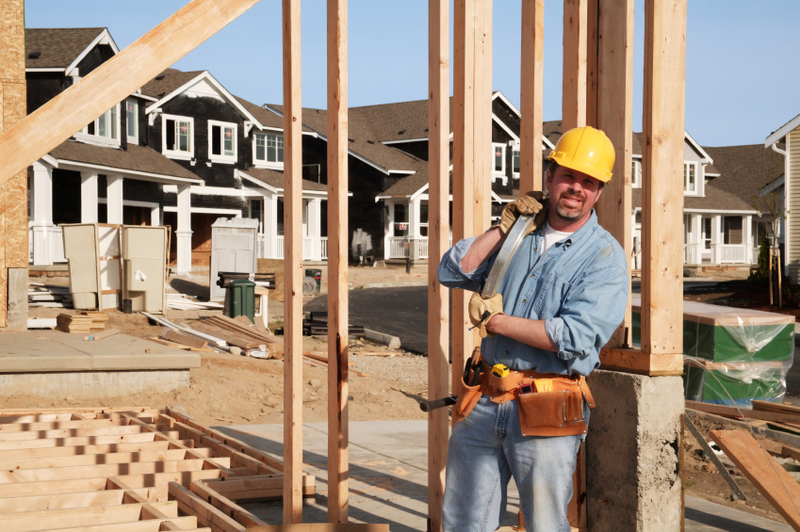 If you’ve been licensed as a Michigan Residential Builder or a Maintenance and Alteration (M&A) Contractor for six years or more, you only need to take a 3-Hour Code-Law-Safety course to renew your license by May 31st, 2017. If you’ve been licensed less than six years, you must complete 21 hours of continuing competency by your third year anniversary and another 21 hours by your sixth year anniversary, with a minimum of 3 hours per year. The License renewal deadline for most Michigan builders and contractors is May 31, 2017, but there are a few that renew in 2016. Be sure to check you actual license for your renewal date. There are also specific regulations that must be met with the 21-Hours of builder’s continuing education for those builders that have been licensed less than six years. For example, a minimum of three hours must be taken per year and the 21 hours must include at least one hour of code, one hour of law, and one hour of safety. The Builders License Training Institute has taken the worry out of completing the education, while combining it with making sure builders are up to date. This reputable school has also created packages that contain courses and the new 2015 Residential Code Book, allowing builders to save money, as well as time. This entry was posted in Construction and tagged Code Review, continued education, M&A, Michigan, Residential Builders.